Not only a ruler or other measurement tool that can be use to measure a length, but smart phones-can do that. One can 625H Lumia use to measure a flat field. From the display on the LCD screen appear, gauge lumia is like liquid. But actually not, it is simply a digital image that can be used as a measurement of flat areas. 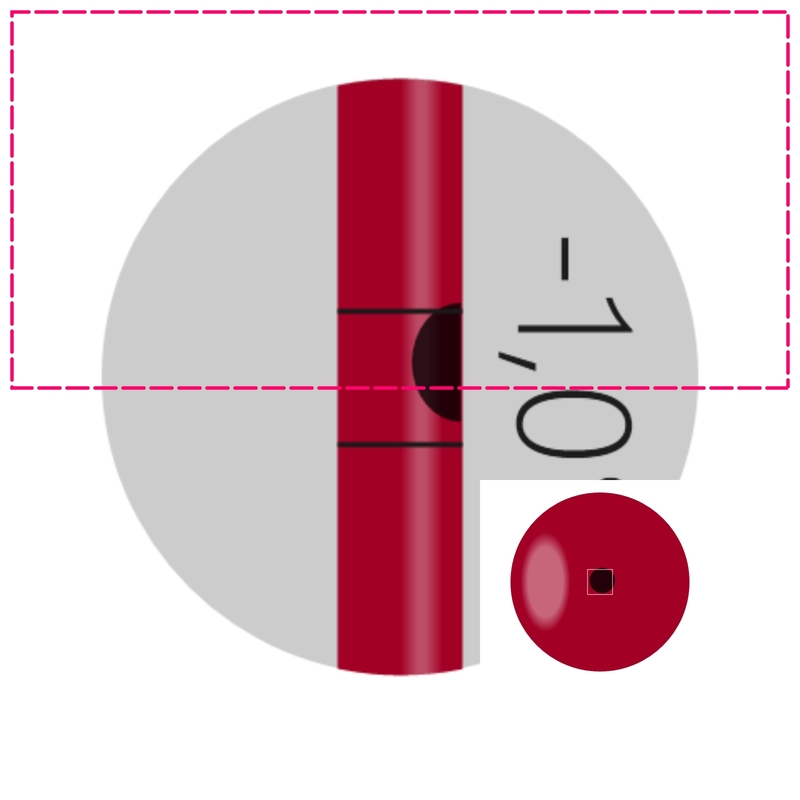 In addition, if the mobile phone in a Horizontal or vertical play this will be the measurement of the field to the average of the section side. 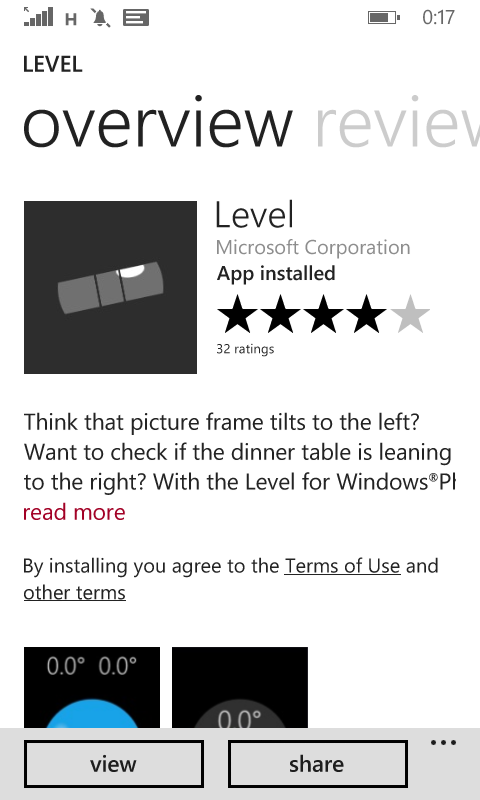 Please download the application Level Windows in the Microsoft store, digital measuring equipment as you can take it wherever you need. You are on the website page WINDOWS MOBILE PHONE - setting and Upgrade. Digital measurement With the link URL http://hand-uk.blogspot.com/2015/06/digital-measurement.html for this articles, you can bookmark or share to any. Our expectation that Windows smart phone users, can understand and know about OS Windows phone. Digital measurement Is a link for you, How to use the pure smart phone.